May a dentist be an artist? Is there any similarity between the Sixtine Chapel, Leonardo Da Vinci’s Last Supper and a full mouth reconstruction? 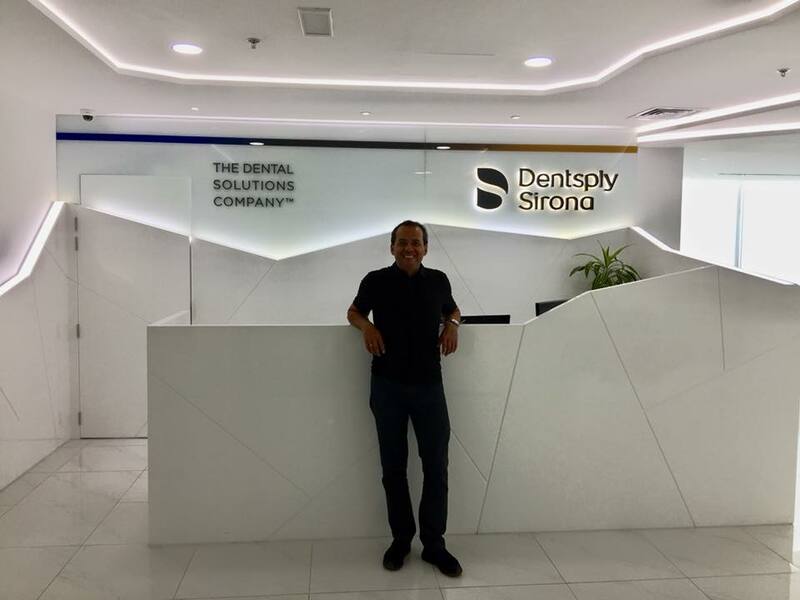 After the recent publication of Dentsply Sirona Implants on Dr. Rojas-Vizcaya, there has been an intense debate within our team: may a dentist be an artist? Let’s check some facts before giving an answer. In this sense, according to Benjamin T. Lowne, F.L.S., in his essay “Is nest-building an instinct in birds?” (1879), birds build their nests as a result of an instinct. He actually made an experiment in which a couple of birds that never saw a nest before built a perfectly beautiful and robust nest. How was it possible? Well, they somehow have this unconscious mechanism incorporated in their organisms. If we take a close look at a mouth, we quickly realize that it is a very complex and astonishing structure, even more than a nest! Every little form has a purpose in there; they all work as a whole, almost as a symphonic orchestra. It lets us wondering how it was even possible for nature to build something so amazing. On his part, John Dewey, one of the most representative philosophers of the American Pragmatism, wrote about this subject in his essay “Art as Experience” (1934). He resolved that the difference between those birds and the human being lies in the consciousness. That single human being who consciously builds something full of significance and, at the same time, something that improves our environment would definitely be an artist. “It is proof that man uses the mate­rials and energies of nature with intent to expand his own life, and that he does so in accord with the structure of his or­ganism—brain, sense-organs, and muscular system. Art is the living and concrete proof that man is capable of restoring con­sciously, and thus on the plane of meaning, the union of sense, need, impulse and action characteristic of the live creature. The intervention of consciousness adds regulation, power of selection, and redisposition. Thus it varies the arts in ways without end. But its intervention also leads in time to the idea of art as a con­scious idea—the greatest intellectual achievement in the history of humanity”. Thus, we could perfectly use these words to describe the daily work of a dentist. They actually intervene in reality in order to literally bring order to the chaos. They do it as an act of consciousness. And yes, as our friends from Dentsply Sirona Implants argued, they restore quality of life to their patients. As a result of this, it is clear that, if Dewey is right, every single dentist is an artist. 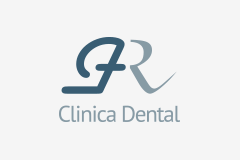 Finally, we do not want to miss this opportunity to thank Dentsplay Sirona for suggesting such an interesting approach through their post full of kindness. Let’s keep working to help all those artists out there! You can check our masterpieces right here. Do not agree? Do not hesitate to leave your comments below so we can continue with our debate. 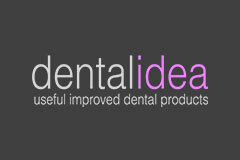 Please, find attached the video made by Dentsply Sirona. 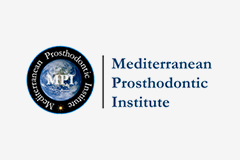 Very excited to have found your name on a Facebook comment from Greek Dentist, Dr. Stavros Pelekanos. I think your models are incredibly realistic, and I look forward to practicing on them in the future. 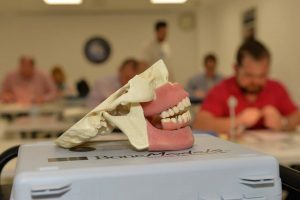 As a fellow artist and student dentist at UFCD, I completely agree that Dentistry is a variation of finearts, should I say a dentist’s ability to appreciate the beauty of soft and hard tissues of the mouth. Thank you. Hi Marcel, that’s music to our ears! Thanks so much for your kind words! We wish you every success in your career and never forget you are an artist!